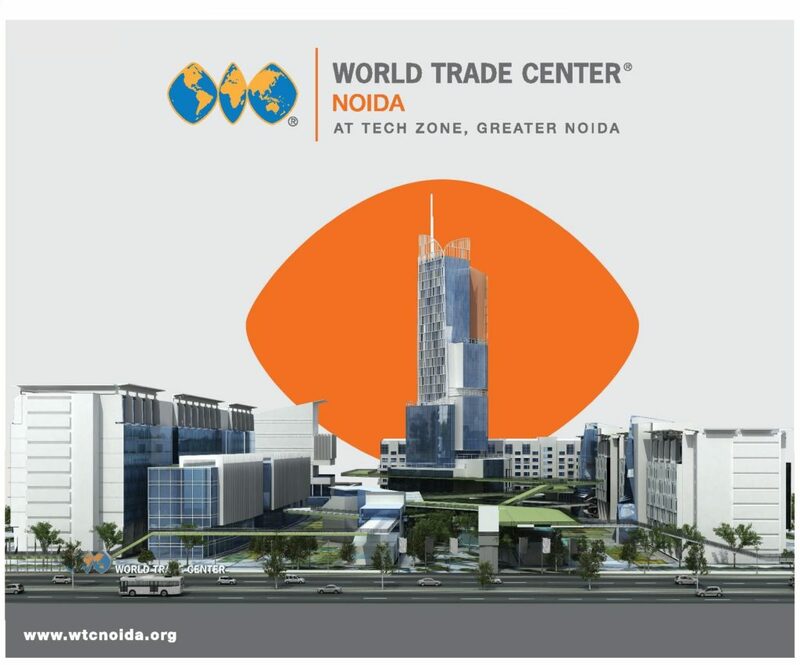 Headquartered in New York, the World Trade Center Association(WTCA) is an association dedicated to the establishment and effective operation of World Trade Centers (WTCs). Known around the world, for over 73 years, the World Trade Center network has built an iconic trade platform that has benefited hundreds of regions and over 10,00,000 internationally active businesses. As branded complexes, WTCs are landmarks in the regions that they serve. They are symbols of the international connectedness and competitiveness of a community. As real estate projects, WTCs are high profile developments that convey a premier international business address and are highly desirable locations for business tenants to occupy. As economic development platforms, WTCs raise the international profile of a city or region. WTCs represent a global network of active and planned locations in 330 cities in 100 countries that work to create competitive advantage for businesses conducting international trade. Security Of Investment: The World Trade Center cannot be defined by a mere word organization because it is a vast global network that has expanded its wingspan to over 330 cities in 100 different countries all over the world with a mammoth 1 million active memberships. High Returns: World Trade centers have always marinated their quality standards which is why some major market leader has been flattered with the best World Trade Center has, to offer. The bigger names from the international business community along with the huge amount of visits that the World Trade center receives immediately gives you an idea that how much exposure these World trade center’s offers. Capital Appreciation: WTC is a huge integration of a global network which works to ensure the growth of both international and local business communities and assisting them by perfectly blending both government and private organizations to work towards the total goal of ensuring lag free trade relations. It forms an aggregation of truly inspirational people with the same thinking and they influence legislation and policies for the betterment of Business owners availing the services of WTC and its investors. Pride Of Ownership: WTC has effectively works in order to promote the local business owners to give them much needed exposure. It effectively understands the role of local business owners in promoting the international trade, which is why it lays a deeper emphasis on the local business communities by inviting whopping sum of money when it comes to investment and generating huge employment opportunities so that Local business houses can be effectively elevated to the international standards. World class infrastructure – DND-Yamuna – Taj Expressway expressway, upcoming metro connectivity, and planned airport. Fastest growing residential market in Delhi NCR. Supreme business offices along with conference facilities to enable local and foreign meetings at global level. Best Investment options and plans. Available at very affordable rates. Home to 50 IT/ITES MNCs and 4th largest IT-BPO destination in India, contributing nearly 10% of total exports (NASSCOM). 40 engineering & management institutes, including the 511 acre Gautam Buddha University campus, assure supply of educated manpower. World class infrastructure ? DND-Yamuna-Taj Expressway, upcoming metro connectivity, and planned airport. Social infrastructure includes Sports City, the F1 racing track and 2500 acre of residential options.